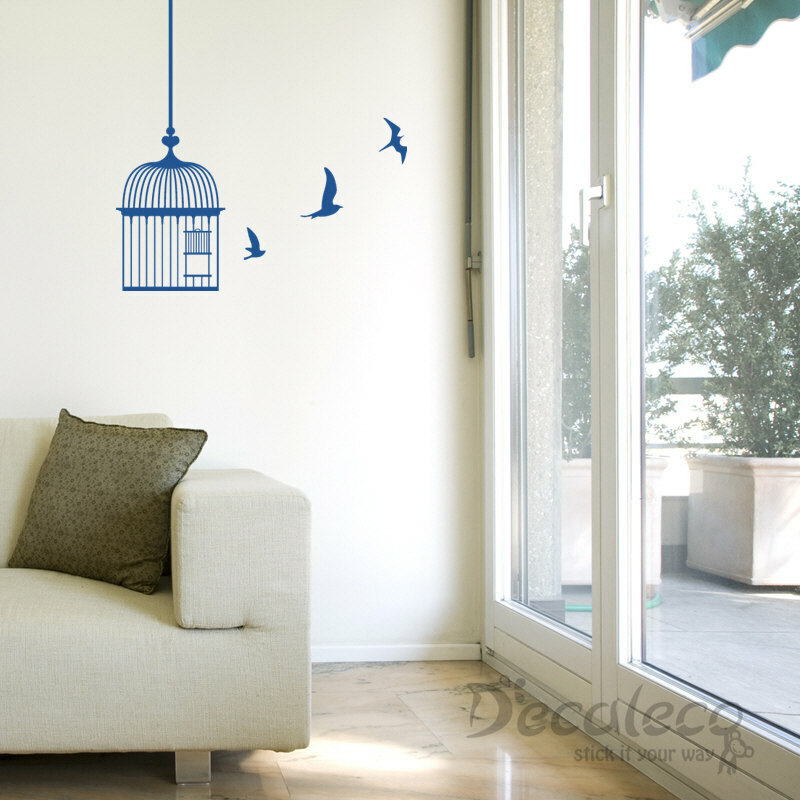 Bring your wall to life and feel a sensation of freedom with these 3 birds flyin’ out of the cage, bringing love and peace to your home. You even don’t have to feed them. 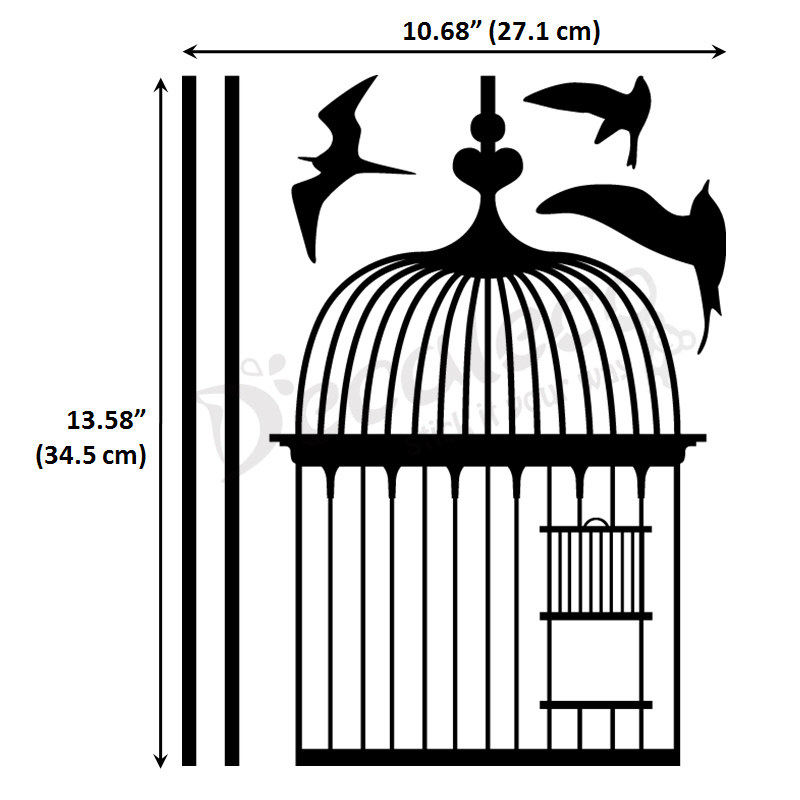 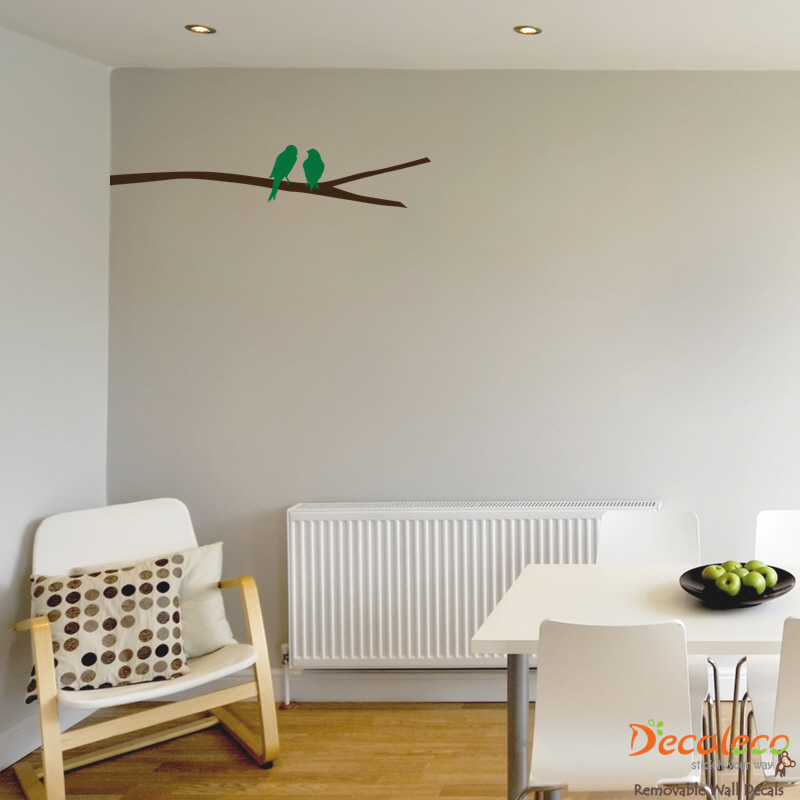 With this decorative bird cage decal, your wall will magically come to life. 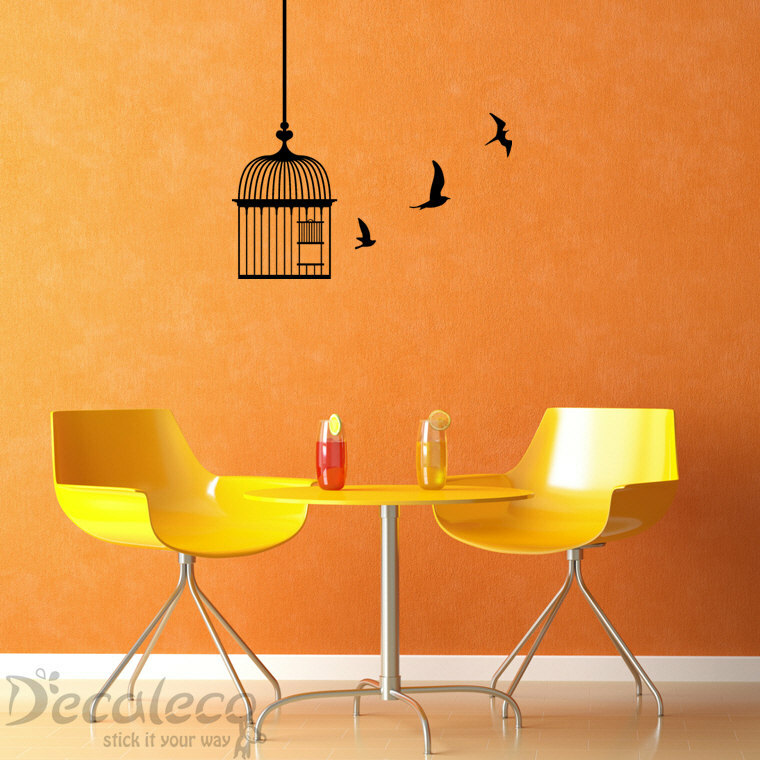 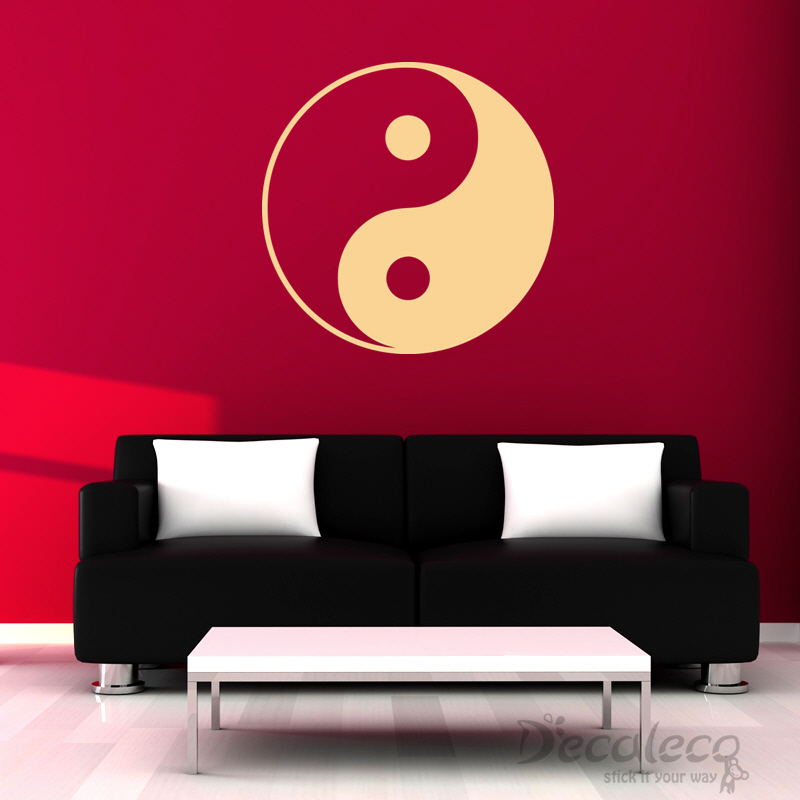 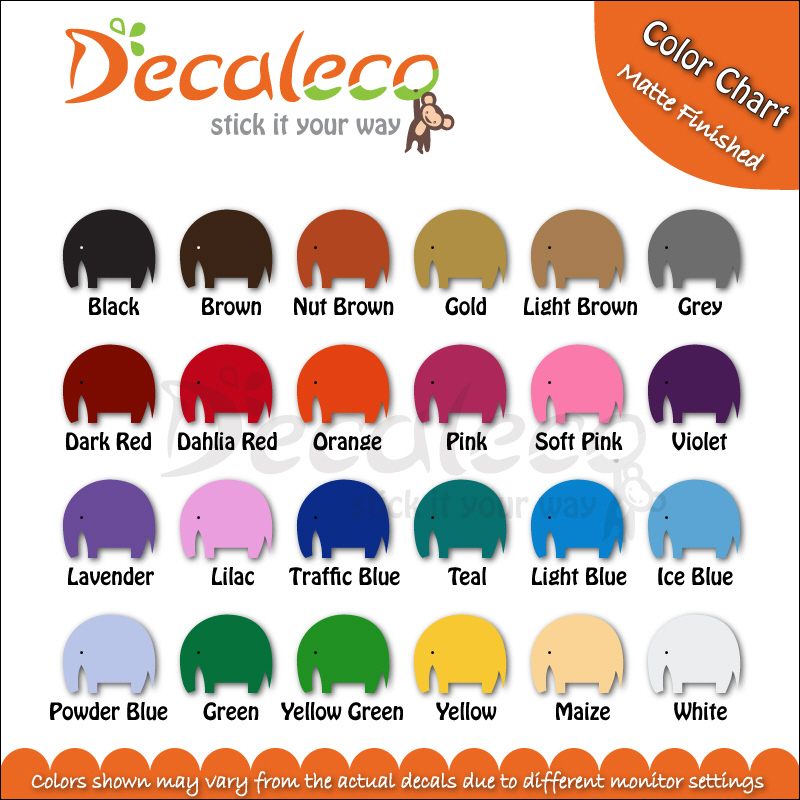 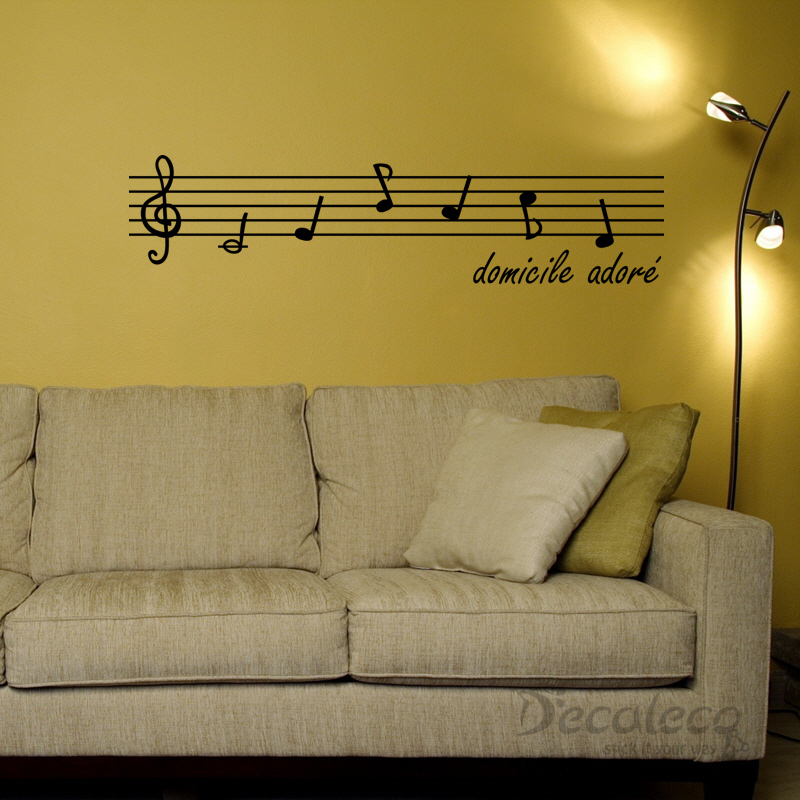 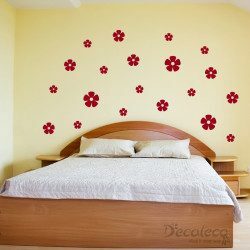 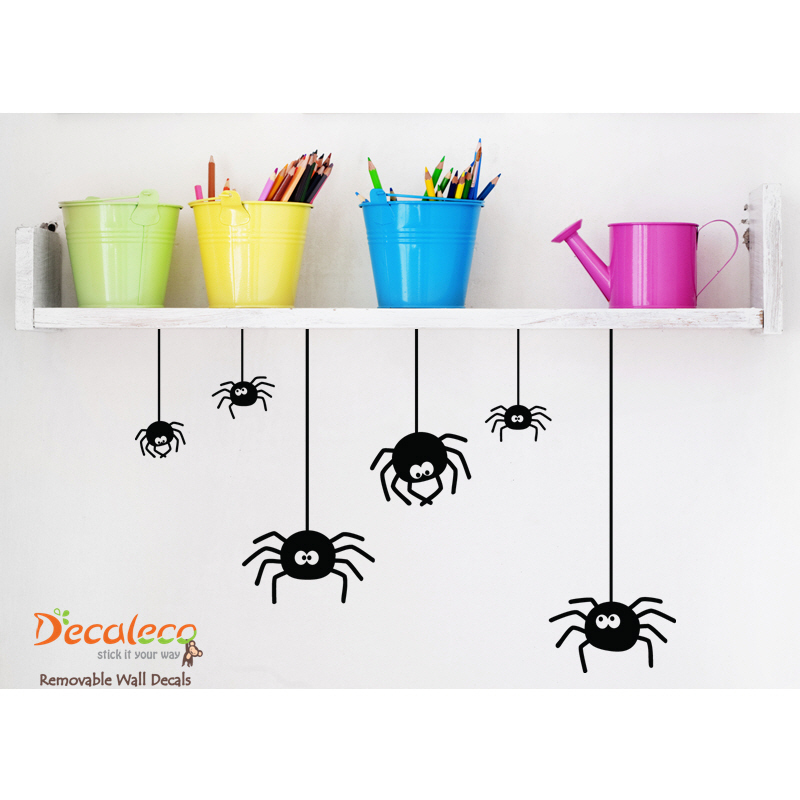 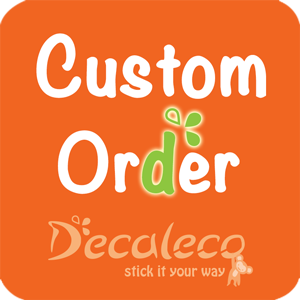 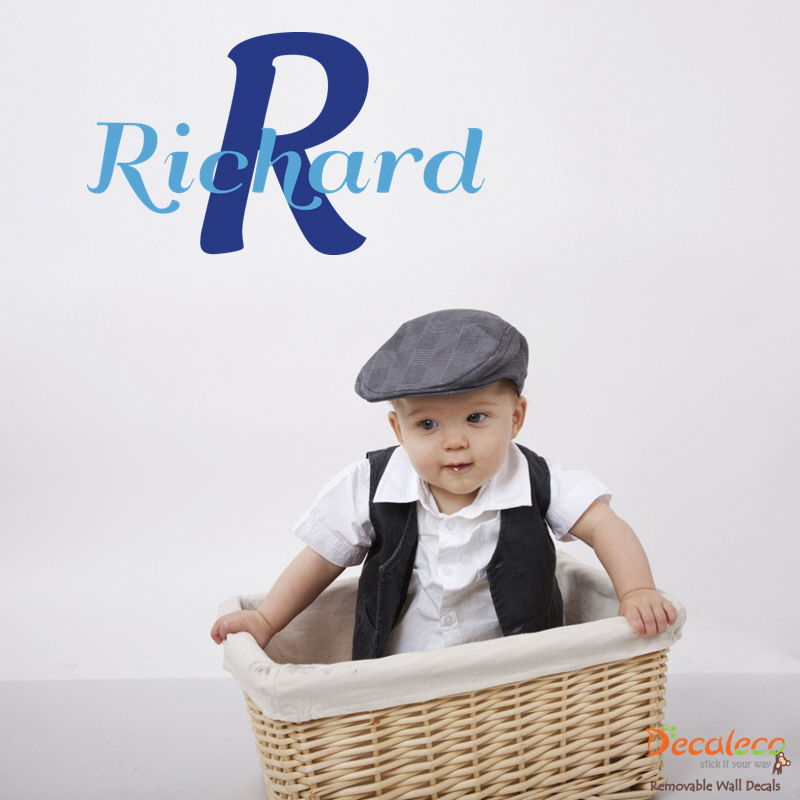 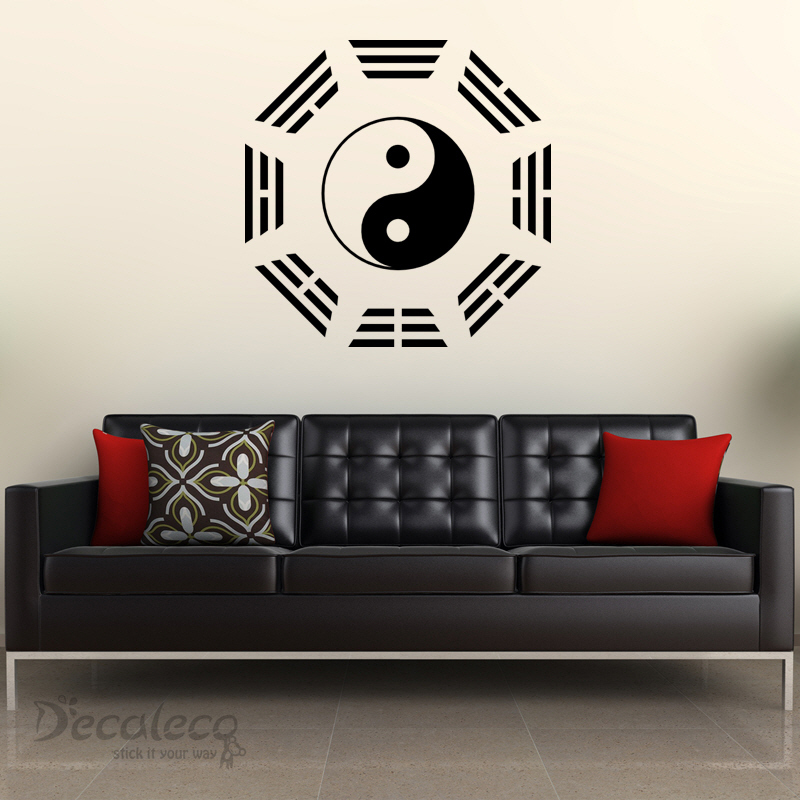 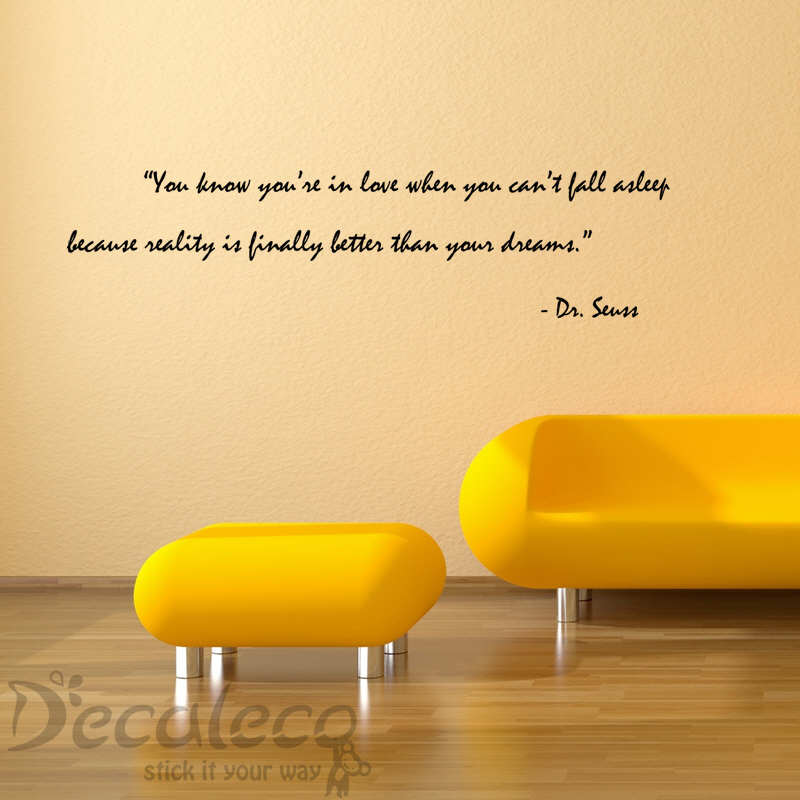 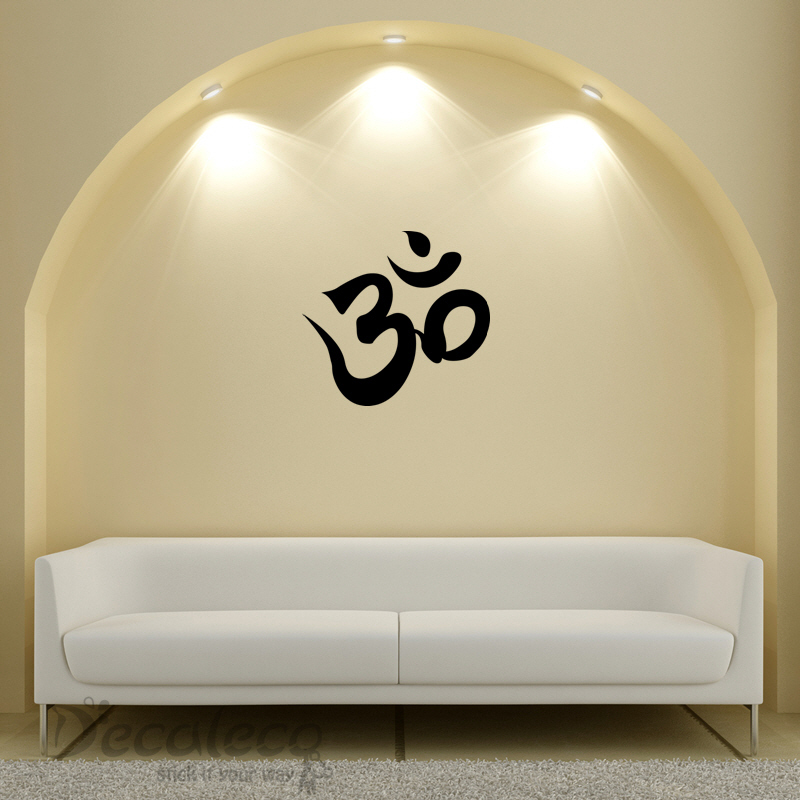 Perfect for any part of your home, get an amazing new vibe by simply sticking this decoration.